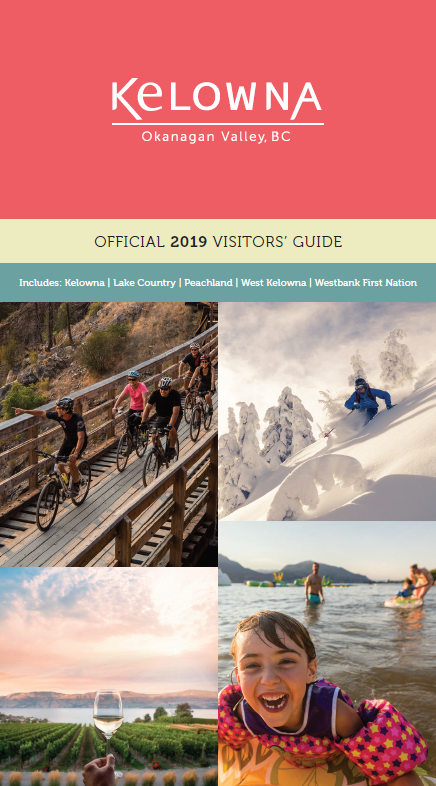 The Kelowna and area Official 2019 Visitors’ Guide has arrived! This year&apos;s guide is colourful and jam-packed with new photography, new businesses, and new tools that make trip planning and itinerary building easier than ever. 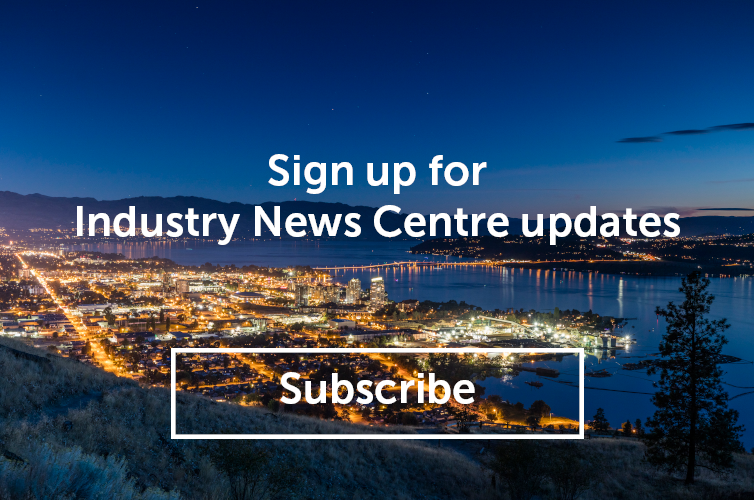 These new tools include editorial content highlighting Kelowna and the Central Okanagan. Most of the information will be filled in; please scroll through and amend as necessary. Once you arrive at the &apos;Order Detail&apos; section, input the number of guides you would like to request. Click &apos;Save&apos; once you&apos;ve completed the form. This request will be submitted to our Visitor Experience team for processing and delivery. If you want to check on the status of your request, or if you&apos;d like to arrange to pick up your guides from the Visitors&apos; Centre, please contact Morgan Hunter at morgan@tourismkelowna.com or (250) 861-1515 ext. 220. We strive to continually improve this publication, so your feedback is valuable to us. After you’ve had a chance to review a copy, please send your comments, suggestions, and/or questions to Sara Correa at sara@tourismkelowna.com or (250) 861-1515 ext 218.